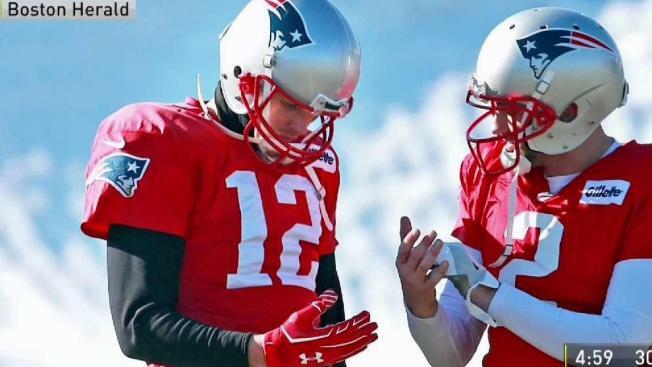 New England Patriots head coach Bill Belichick spoke Friday morning amid concerns for star quarterback Tom Brady's hand injury, which has prevented him from practicing ahead of Sunday's game. Belichick did not reveal much during his press conference at Gillette Stadium. When asked for an update on Brady's condition, he said, "We gave out the injury report yesterday. We'll update it today." Asked if Brady's absence from practice has limited the team's preparation, Belichick replied, "We're going to continue to get ready for Jacksonville all the way through, up till game time." A reporter then asked if Brady might be a game-time decision. He also ducked questions about whether he regretted trading backup quarterback Jimmy Garappolo to the San Francisco 49ers or if he wished he had a third quarterback. "We're getting ready for Jacksonville," he said. Brady and wide receiver Danny Amendola are scheduled to speak Friday afternoon around 1:40 p.m.
Brady appeared at practice Thursday, but did not participate due to his right hand injury. 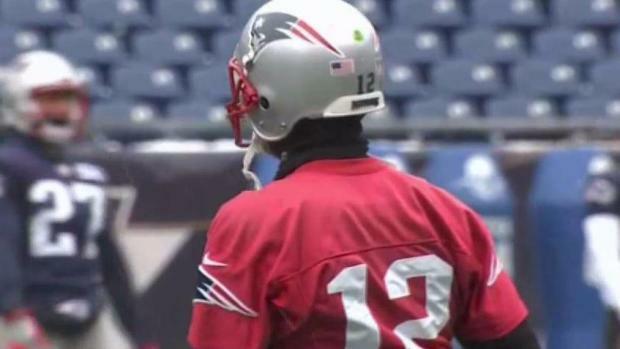 The star quarterback reportedly jammed his throwing hand at practice Wednesday when a player accidentally ran into him, according to the Boston Herald. 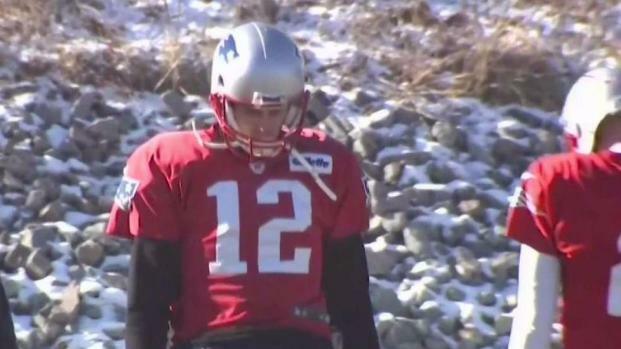 X-rays showed no structural damage and barring anything unexpected, Brady is expected to play in Sunday's AFC title game against the Jacksonville Jaguars. 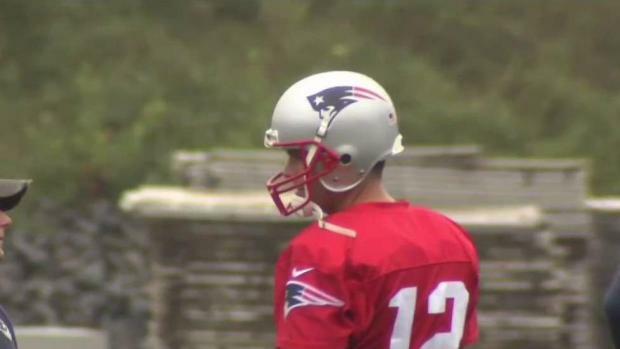 It was the second straight day that the team had canceled Brady's scheduled session with the media.